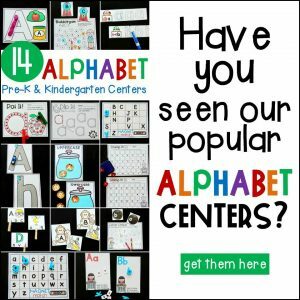 These pattern centers are perfect for learning all about AB, AAB, ABB, and ABC patterns with Pre-K and Kindergarten students! 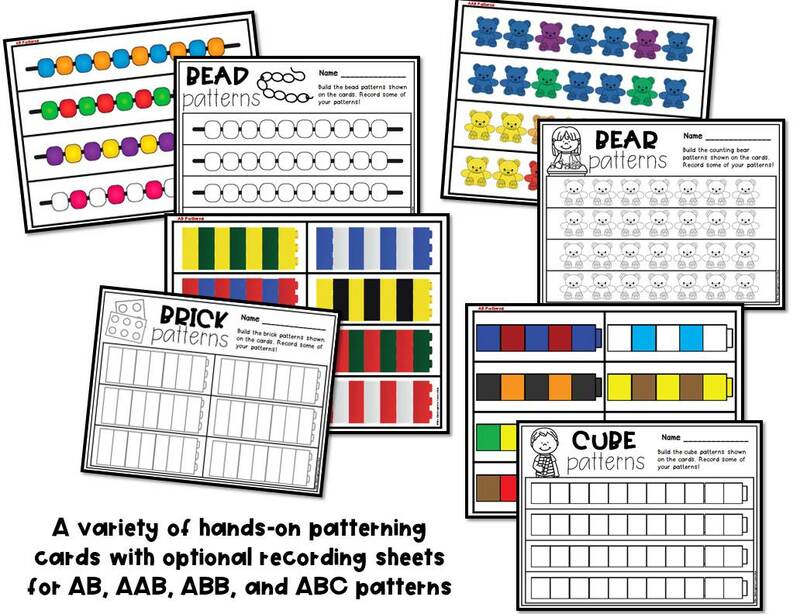 If you are looking for hands-on and engaging patterning activities for your classroom – these are for you! 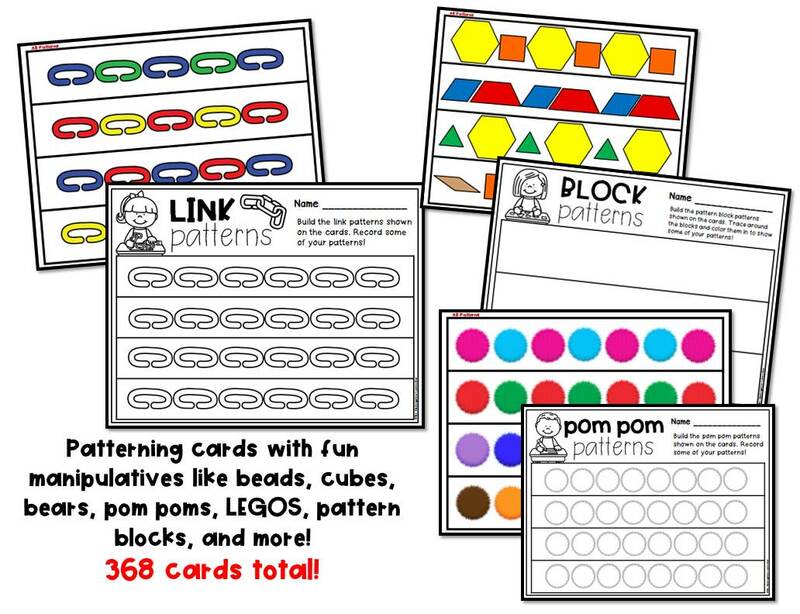 Designed with both Pre-K and Kindergarten in mind, these patterning activities will give you a variety of centers and options for your students. 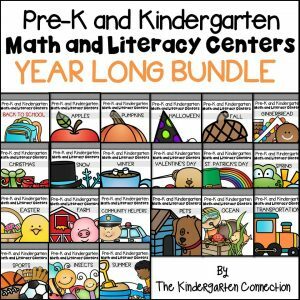 This pack is filled with engaging pattern centers for Pre-K and Kindergarten students that are NOT themed and can be used ANY TIME of year! (see the preview and description below for full details). 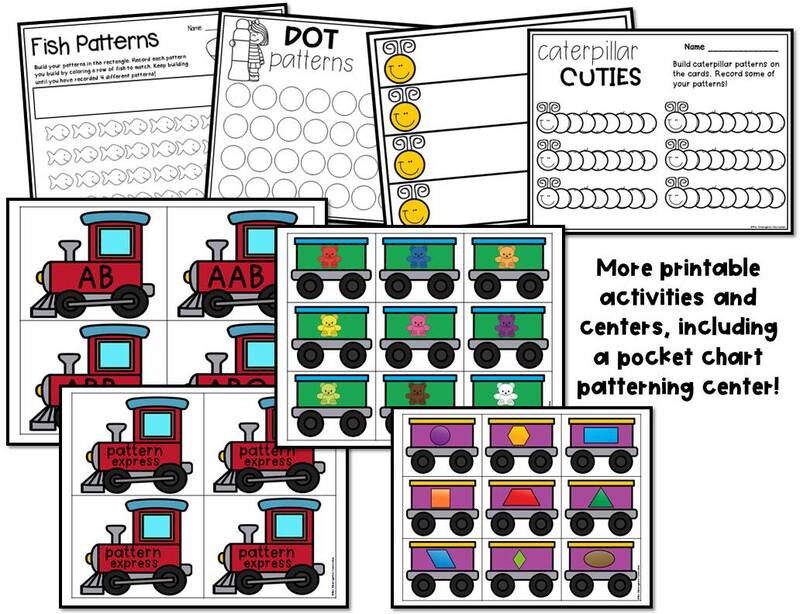 Pocket Chart Patterns – Build patterns with the cars of the trains with this fun activity that is perfect for a pocket chart! Students will use the cars of the train (with bears or shapes on them) to build the patterns behind the engine. There are also blank engines for students to decide their own patterns. Fish Patterns– Use colored goldfish crackers for a learning-filled snack with this fun printable! 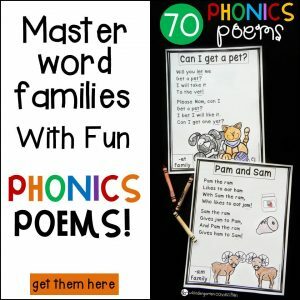 Choose the option to create your own patterns or the option with patterns for kids to read and follow. Don’t want to use food? Use beads or any small item to pretend they are fish! 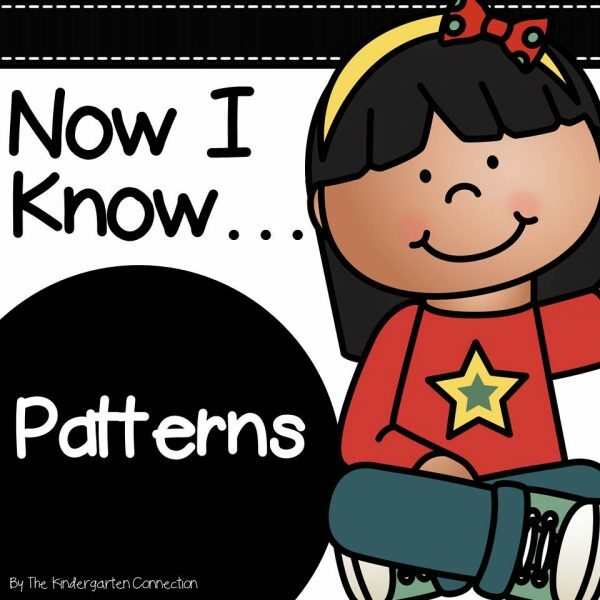 Dot Patterns – Use Bingo Daubers or Do-a-Dot markers to create patterns in the circles. For more of a challenge, have students follow the designated pattern rule for each row. Caterpillar Cuties – Print out several copies of the caterpillar heads and set them in a center with colored pom poms. Have kids build a body for their caterpillars by patterning the pom pom colors. Use the optional recording sheet to extend the learning.